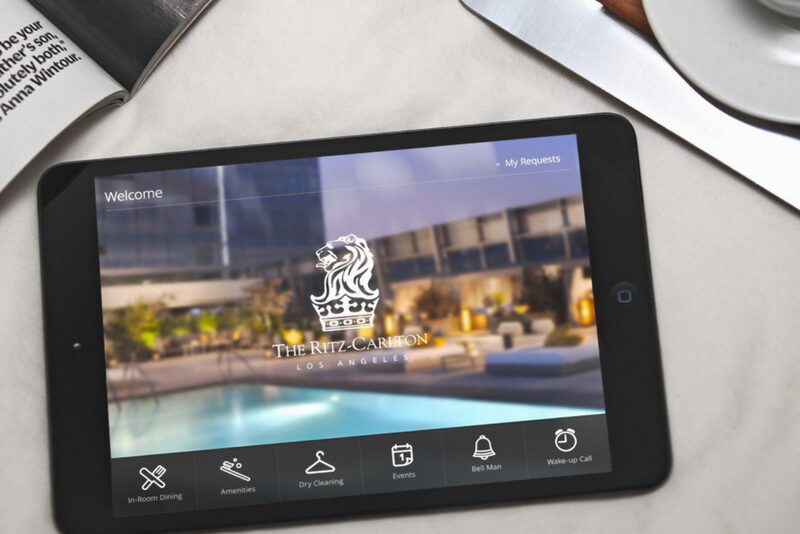 We worked with the Ritz Carlton to expand an already impeccable customer experience. 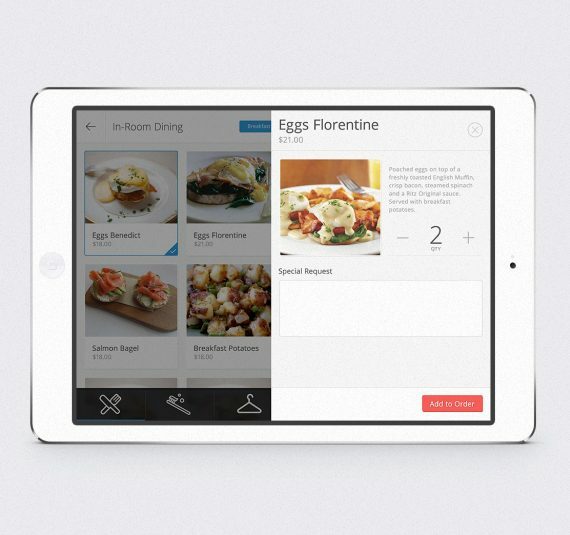 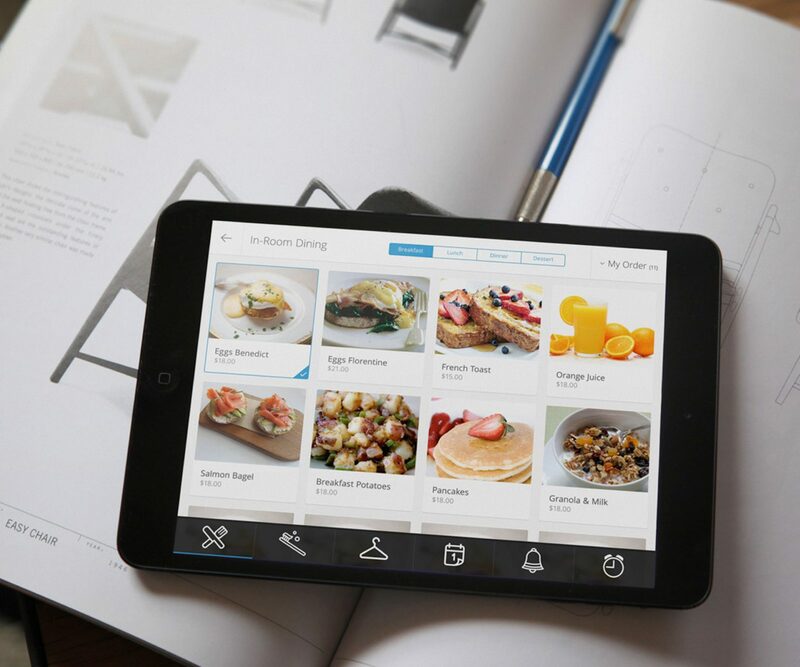 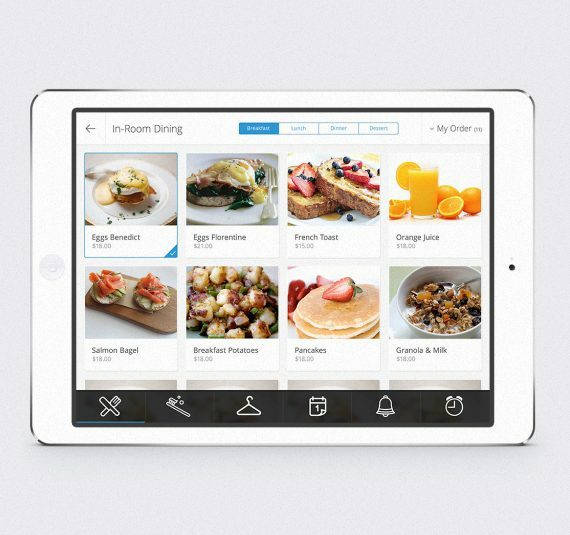 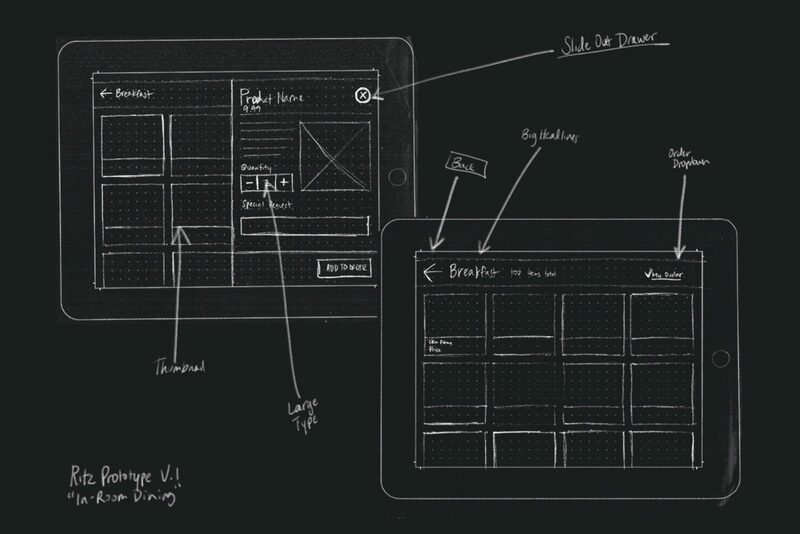 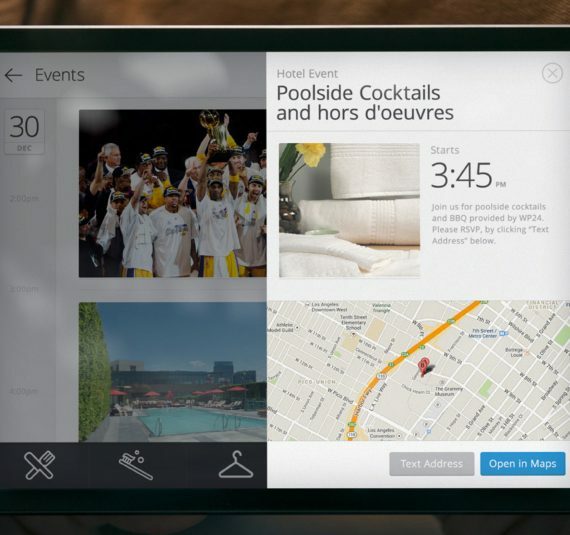 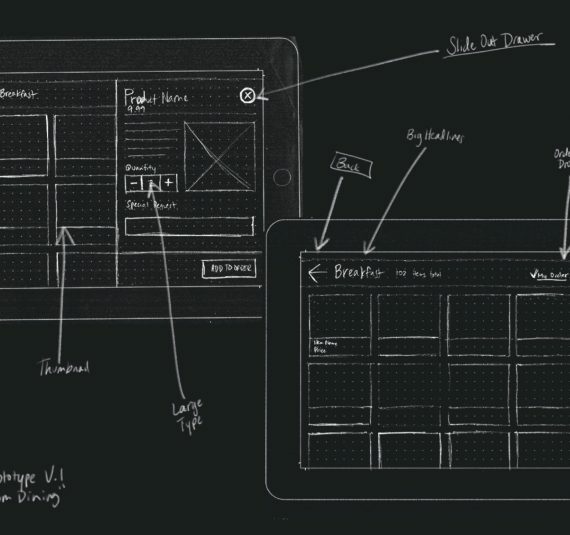 Our solution is a personalized in-room experience delivered via Apple’s iPad. 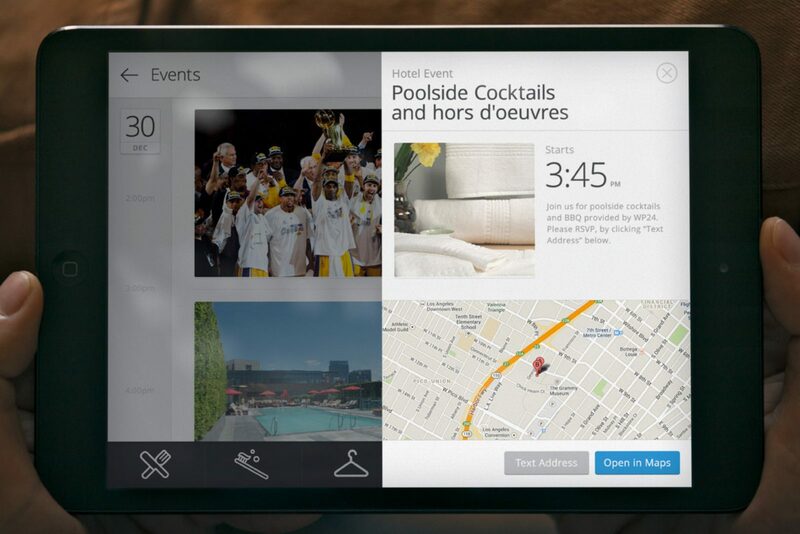 From Room Service to Spa Experiences, customers can book from the comfort of their hotel suite without ever lifting the phone.